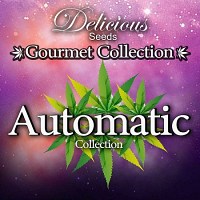 Island Mango Kush Feminized Marijuana Seeds by Dispensario Seeds: Genetic selection of this plant from the 60's decades originally. 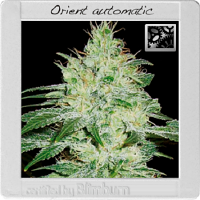 Ideal for SCROG, strong branches and big leaves. Very wild growing, needs space to develop nice flowers. Short internodes space. 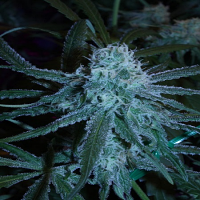 Buds are big and resin covered with a sweet fruit fragrance. Because ist's so Indica the resin trichomes are big, this is perfect to make good hashish or any sort of extractions.